Patient Centered Medical Home – Eastern Shore Rural Health System, Inc. 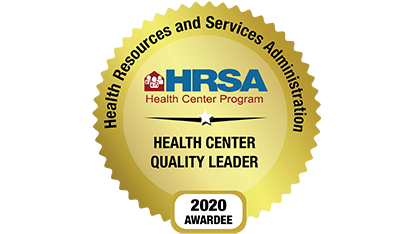 The National Committee for Quality Assurance (NCQA) has bestowed Patient-Centered Medical Home Level 3 Recognition to Eastern Shore Rural Health System, Inc. Health care organizations are recognized for using proven methods delivered in full coordination with all the patient’s health care providers. This is provided in a setting in which the patient and provider work as a team. 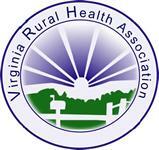 Each of Rural Health’s five centers – Atlantic, Chincoteague Island, Bayview, Franktown and Onley – have been recognized. Delivers primary care based on your needs and preferences. Shares health information among all health care providers. Creates a proactive plan for your care. Supports your health needs and goals. Patient-centered medical homes lead to better care, lower costs, and improved satisfaction with your health care. Each patient has an ongoing relationship with a personal physician who leads a care team at a single location. That team takes responsibility for patient’s needs, their care, and arranges for appropriate care with other qualified clinicians.